Saxophone player Yuri Honing behaved like a matchless chameleon for decades but now he seems to unite all his experiences in one statement that is clear and transparent but also passionate and trendy. Honing created a whole new sound in a classical acoustic setting. With new and sometimes provocative compositions and a unique way of using loops. Honing put together a group of musicians from different generations thus forming a musical weapon that blasts away all those with a cynical approach to the future of jazz. The new album was recorded last summer in Berlin. A city that is bubbling with new initiative and has at the same time a rich history. In that way it corresponds precisely with what the saxophone player represents. The album was recorded in a single day. That is all the time Yuri needs to make a statement that will buzz around in the international music scene for a long time. Honing never made any difference in style – Jazz is not a style, but a language – and proves again that it is possible to blend the achievements of jazz and pop in an emotional and sophisticated way creating a unit that will appeal to the whole world. And not in the least because the vocal qualities of the saxophone performance reach to a new climax in this recording. 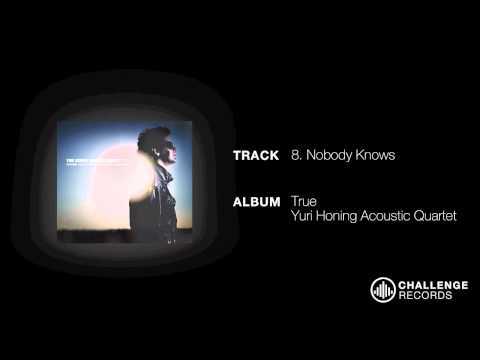 “True” is perhaps the most personal album Yuri has released so far. Monsieur Dubois, Yuri Honing And Eric Vloeimans At North Sea Jazz!!! 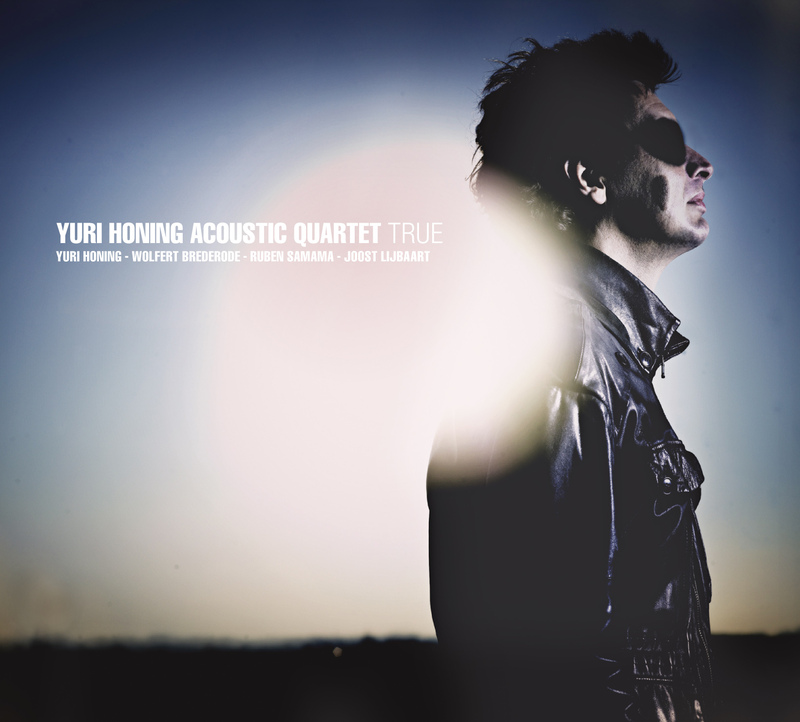 "Tenor saxophonist Yuri Honing has a different sound than others in the current mainstream jazz, regarding to choice of repertoire as well as his style of playing." "“Every tone is moving, never reckless and always open for conversation.” Tim Sprangers – de Volkskrant – 19 december 2012"